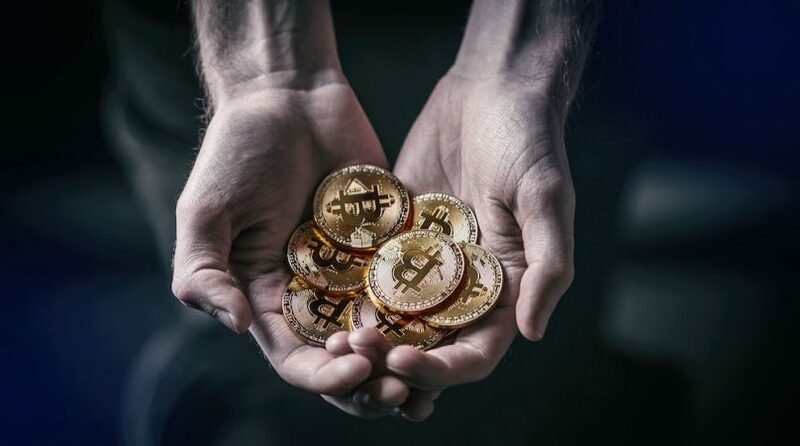 After the downturn which took place between December last year and about three weeks ago, Bitcoin prices and the overall crypto spot markets have been recovering slowly. When bitcoin derivative products were introduced into the markets, futures contracts went off to a very slow start. Currently, the BTC-based futures market from the CBOE (Chicago Board Options Exchange) and the CME (Chicago Mercantile Exchange) have seen a substantial increase in product sales during the April and May trading sessions. Online news sources reported in March about BTC-based derivatives products from Chicago Board Options Exchange and Chicago Mercantile Exchange beginning to pick the pace. Chicago Mercantile Exchange had about 1,000 contracts each day at that time, and none sold in May as it were. That month, however, Chicago Board Options Exchange saw a significant influx of volume as expiries closed over 10,000 contracts in March and products were beginning to sell steadily in May. Fast-forward to this week when crypto spot markets are starting to see some recovery signs, BTC futures products have started selling like hotcakes. Last Wednesday, XBT (CBOE’s BTC futures) hiked in volume with over 18,000 contracts being traded for May. Again, public data indicates that CBOE’s XBT products have already started selling for June and July. However, none have sold for August. Predictions of the next 3 months reveal stability of prices with contracts hovering around the $8,900- $9, 100 region for every XBT. At present, May’s daily volumes are about 3, 700 contracts and twenty-four-hour statistics have been from 3,000 to 6,000 per day. The over 18,000 products recorded last week beat the Chicago Board Options Exchange’s first milestone of more than 15,000 contracts when the markets first launched. However, this has slowed down significantly since then. The same day, Chicago Mercantile Exchange Group recorded a similar spike in BTC futures volumes for the April contracts. On Wednesday, there were more than 11, 000 contracts on Chicago Mercantile Exchange’s BTC markets, public data indicate. Kevin Davitt points out that the volumes in January coincided with the original set of contracts, and that Wednesdays’ volume didn’t. The senior instructor went ahead to explain that again, past Wednesday’s volumes didn’t have a 15% to 20% range in futures he’d otherwise have expected. CBOE and CME’s BTC futures markets seeing a substantial increase in contract volumes last week means a lot positive things especially to the bitcoin community and stakeholders.